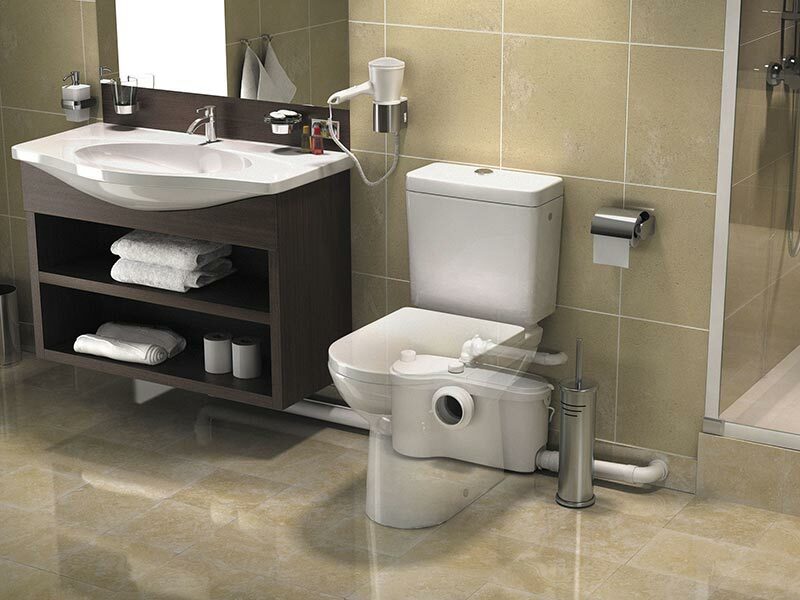 The original Saniflo has been replaced by the Saniflo UP and is no longer available to purchase online. The Saniflo UP can be purchased here. 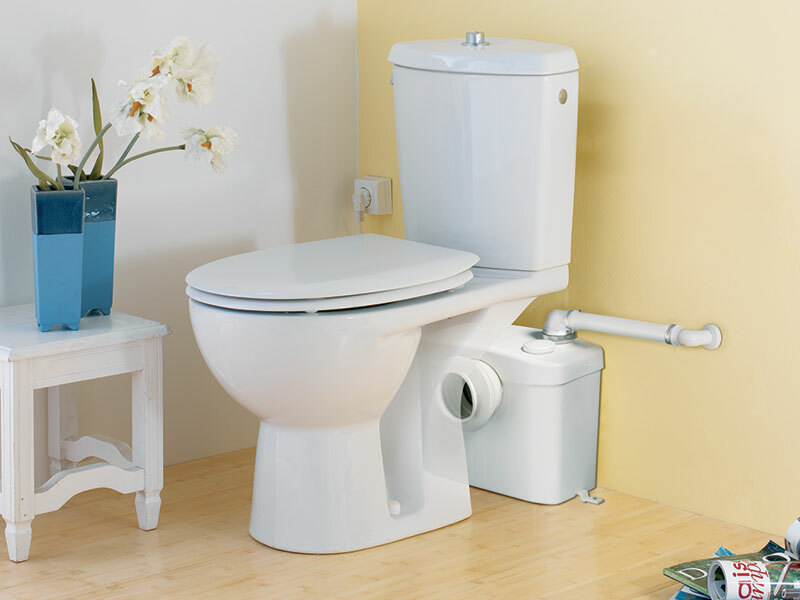 The Saniflo macerator pump is the original macerator pump, to allow you install another toilet virtually anywhere. Popular applications include a loft conversion, in a basement, or under stairs. 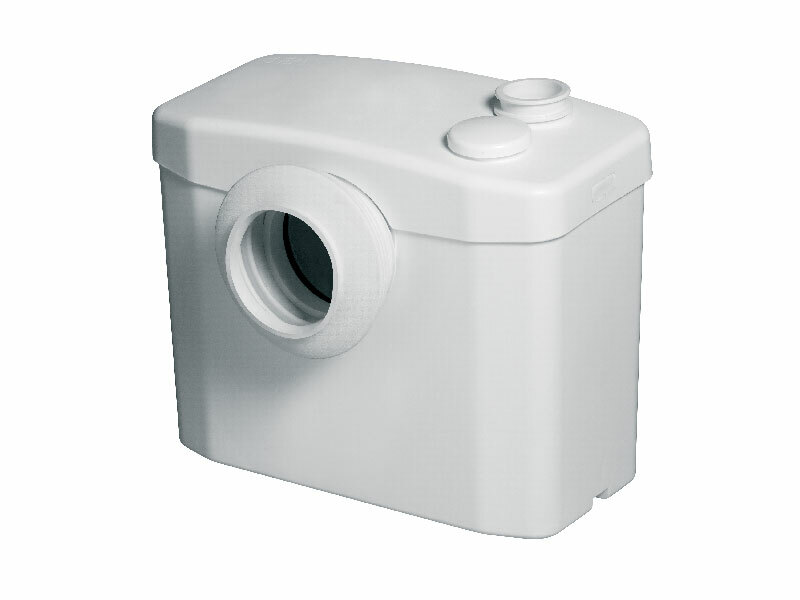 Saniflo is the ideal small bore macerator pump for use with a single toilet. The Sanflo macerator pump and all of our SANIFLO Systems and Kinedo Shower Cubicles can be bought online with the reassurance of dealing with the leading SANIFLO Agent in the UK.